Toxic molds are fungi that have been shown to produce mycotoxins. The prefix “myco” means fungus, and the dictionary defines “toxin” as “a poisonous substance that is produced by living cells or organisms.” There are thousands of mold types, not all of which produce mycotoxins. 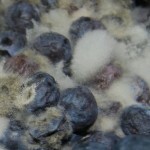 The absence of mycotoxins means the mold is not toxic. 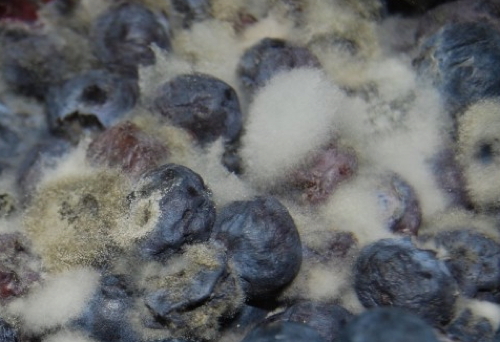 The absence of mycotoxins means the mold is not toxic. The most frequently studied mycotoxins are produced by species of Aspergillus, Fusarium, Penicillium, Stachybotrys, and Myrothecium. But–let me add something here–there are hundreds of other mold types whose toxins have been detected under certain conditions. The five genera listed are among the most common found in homes. First are the toxins, which are literally poisons. They generally have to be in high quantities to affect people. Anyone can be affected by a mycotoxin. Second are allergies. A mold does not have to create mycotoxins to cause problems. ALL molds give off spores when they reproduce, and the spores themselves can cause an allergic reaction. (Just think of hayfever, as an example.) And allergies can manifest themselves in a varieties of ways, from respiratory problems from inhaling the spores or remnants of the dried fungus dust to rashes from contact dermatitus. The key point about allergies is that in an allergic reaction, the body’s immune system starts fighting substances that are usually harmless. This defense mechanism can become sensitized in infants, the sick and the old, so one must be diligent about preventing mold exposure in the very young, sick or old.